Many of you are aware I recently returned from a trip to Medjugorje. I know that among good, orthodox, devout Catholics there are varying opinions on this place, so I want to let you in on my own thinking. Whatever you decide, let us not allow any division to occur from this; we have too much in common with each other; things that we share with so few in today’s world! First I must touch on why I went there; it was not my plan. I vaguely intended on getting there eventually, but only at least after Rome, the Holy Land, and Ireland. God made this trip happen. First I was inspired by one of the most orthodox, holy, zealous, on fire priests I have ever met to look more into it a few Sundays ago. The next day I simply typed in “Medjugorje Pilgrimage” into Google, not expecting anything. Lo and behold the first result directed me to a pilgirmage leaving in a few days that perfectly filled the amount of time I had left until my new job started. Still certain nothing would happen (since these things are organized months in advance) I filled out an inquiry form online which surprisingly got me a response within minutes. He assumed I was looking to book next year’s pilgrimage, and when I informed him otherwise he told me that though this was the last possible minute, I would get there if Jesus and Mary wanted me there. Soon after he responded saying that it was a miracle, but there was one spot left on all the flights and one room left in the house. 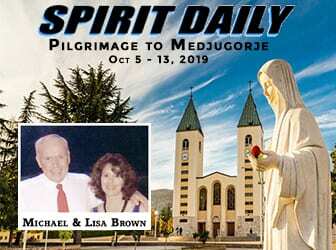 My time there corresponded with the “Youth Festival,” by far the most crowded time of the year at Medjugorje (I heard my tour guide there speaking about how impossible it was that there was a spot for me). Astonished I started looking for my passport; unable to find it anywhere for hours I finally prayed “God, if you want me on this trip, enlighten my mind as to the location of my passport. If you do not want me to go, do not let me find it in time.” It was in the very next spot I looked. You can see that for me to forego this trip would have been an abandonment of God’s will. 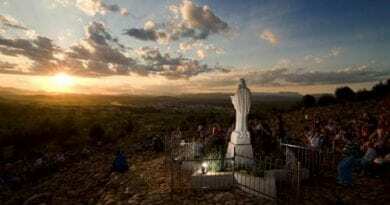 For most of the time I knew about Medjugorje I have been strongly opposed to it. 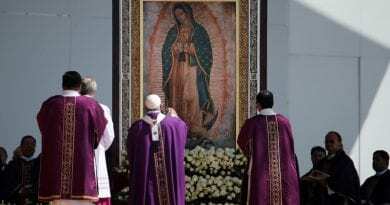 When I first heard about it I was perusing a schismatic ultra-traditionalist “Catholic” website (bad idea) and they simply lied and falsely quoted Mary at Medjugorje as saying “all religions are equal.” She never said or implied that, but I never bothered to look into it further. For what she actually said, scroll down on this page: http://www.medjugorje.org/faq.htm#no20. After that, my dislike for Medjugorje was maintained by my distaste for what I deemed “boring” messages. This was a huge issue for me up to very recently, when it suddenly hit me. Sure, compared to much of the Bible and other sources, these messages can sometimes be comparatively bland. But I was not considering the audience. These messages are anything but boring to the typical lukewarm/lapsed Catholic or new ager/secular humanist they are intended to convert. For me, it is nothing new to hear “You do not know that you cannot be happy without my Son” from Mary. But that is Earth-shattering to a lapsed Catholic or new ager who seeks happiness everywhere but Christ. Adoration meditations urging people to reject any new age methods they may have undertaken; reiki, yoga, transcendental meditation, palm reading, etc. A sense of penance I have seen nowhere else in the world; kneeling is expected everywhere but pads and pillows are nowhere to be seen (only marble floors, rocks, dirt, gravel, pavement, and grass), people of all ages and physical conditions scaling jagged rocky slopes (often barefoot) to pray by a crucifix and a statue of Mary, and prayer gatherings despite the late night hours or glaring midday sun. Massive lines for confessions with the dozens of priests gathered at any given time to hear them. Signs next to the Holy Water fonts banning immodest dress and pointing out Mary’s condemnation of abortion and divorce in her apparitions. The sight and sound of rosaries being prayed in more languages than I could name wherever I stumbled upon a group of people; in the paths, on the hills and mountains, in the churches and chapels. 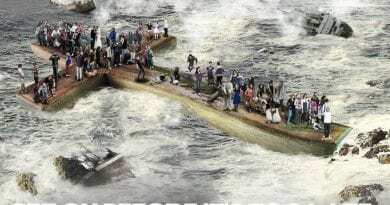 And we all know about the flood of miraculous conversions proceeding from Medjugorje. Many will still argue that though producing good things, and not Satanic, it is at least fraudulent. Please consider what would be required to maintain this fraud. Six Catholic children (one only 10 years old) had to agree to or be convinced to fabricate an enormous lie and maintain this lie perfectly, without any denial, for thirty years. 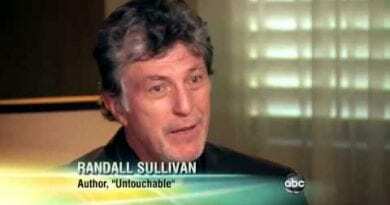 Expert psychological training far surpassing anything CIA agents go through being undertaken on these children prior to 1981 to prepare them for 30 years of boldly proclaiming a lie with no hint of dishonesty showing through. Expertly crafted messages memorized before each apparition so that despite a constant flow of them for 30 years, nothing has merited the Church’s condemnation which any error could have done over these decades (yet no apparitions are ever approved until they cease). Acting capabilities not seen among Hollywood’s greatest to fake the apparitions and deceptive skills surpassing Houdini’s to confound all the scientific tests performed on them. A degree of deceptive courage truly worthy of the history books to allow them to come to talk after talk, interview after interview and tell of what they have neither seen nor heard; an impossible cunning to create perfect consistency founded upon a lie (remember what Lincoln said; “no man has a good enough memory to make a successful liar”). The duping of hordes of holy men and women who simply cannot be so easily duped (especially Venerable Pope John Paul II and Blessed Teresa of Calcutta). Pulling all that off would make “Mission Impossible” look like a walk in the park. But my conclusion is not reached merely through process of elimination. There is plenty of direct evidence that the apparitions are from Heaven. 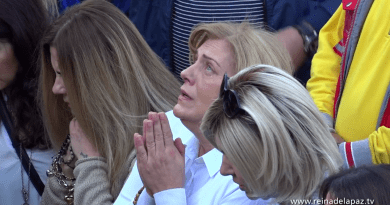 Miracles abound at Medjugorje. I myself, though I would not preach this with 100% certainty, saw the miracle of the sun on two occasions. Several weeks before, when Medjugorje was as far from my mind as could be, I remember driving and pausing at a strange sight I had never before seen: two solitary patches of rainbow on either side of the sun. The patches were very clear yet there had been no rain and there was very little cloud cover. I wondered what was going on, and even pondered if it could be something miraculous. But shortly afterwards I forgot ativan online purchase about it until I was at Medjugorje. I was speaking with a very knowledgeable and holy woman who told me that many who see the miracle of the sun will sometimes afterwards, back home, see a sign in the sky of two patches of rainbow appearing without cause on both sides of the sun; precisely what I saw. Mary provided me the gift of switching around the usual order of these events! Now I could not say to myself, as I otherwise would have, “perhaps I only saw it because I was looking for it.” I also saw a large glow in the clouds late one night, while I was sitting and praying on apparition hill. It was going in circles and my first reaction was “a searchlight,” since I sometimes see that here in the states. Rethinking that, I realized there was absolutely no beam leading up to this glow, nor source of light on the ground, and the radius of the circular path it was following was far too small for a searchlight to be causing it; the mechanics would be impossible. 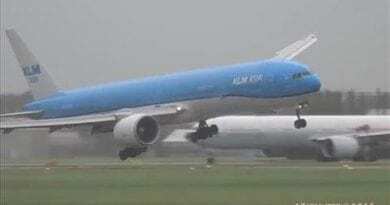 It also clearly had nothing to do with any man made flying object. 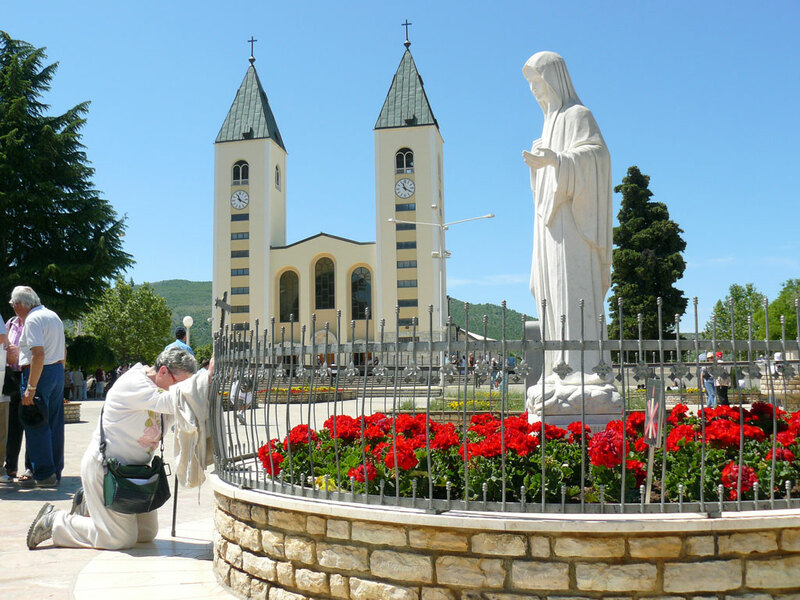 Years before the apparitions started, the town of Medjugorje found itself in need of a new parish church. St. James was then built; for “some” reason far bigger than the town needed, and dedicated to this great patron saint of pilgrims (50 million pilgrims have visited Medjugorje). The statue of the resurrected Jesus next to this parish church is constantly secreting liquid from its right knee. The statue is made of thick copper, perhaps with some concrete in the middle, and is seated on a marble surface. I see no possibility of capillary action and no source of water to even make this occur in the first place. Countless thousands have seen the miracle of the sun. It goes on and on. -First, I have seen fluffy conversions. I do not think these are anywhere near the bulk of conversions that come from Medjugorje, but I am speaking of the type of conversion that rejects fear of the Lord as a good thing and neglects hatred of evil, the conversion that places little concern on modest dress, and the conversion that forgoes sacramentals (I am of the firm conviction that no serious Catholic should waste neck space with vain trinkets that serve no eternal purpose, considering the enormous promises given to us if we wear the scapular, the miraculous medal, St. Benedict’s medal, and many others.) This is easy to answer; first, many holy people could easily look at the extent of my own conversion with disgust. Second, I wonder what these people would be like without Medjugorje! -Second, hand waving and clapping during mass disturbs me greatly. Anything that takes the attention off the Holy Sacrifice and turns it upon ourselves is detrimental. Pope Benedict, as Cardinal Ratzinger, called that tendency “utterly fruitless.” I am guessing this was due more to the ongoing Youth Festival than Medjugorje in general; and if I am to abandon Medjugorje based on this then I must to be consistent also abandon the Vatican for having that at World Youth Day masses, which I of course will not do. But consistency also demands that I take this same attitude to the sign of peace occurring in the middle of Holy Mass, which I do. -Third, I was bothered that I heard no announcement cautioning non-Catholics and those not in a state of grace not to receive Communion. This is an essential duty for any large mass that will likely draw more than the usual crowd. It was always done at EWTN, but I have almost never seen it done elsewhere, so I cannot single out Medjugorje. 1. “The local Bishop opposes it”- Perhaps Mary intends to teach us an important lesson here; that the Holy See supersedes our local Bishops. It is an important lesson to learn. Not realizing that lesson, many Catholics are fooled into thinking contraception is OK, women will soon be priests, homosexual acts are not sinful, etc. The Vatican has specifically taken the matter out of his (Bishop Ratko’s) hands, so those demanding that others submit to his opinion on the matter are committing the very act they are attempting to condemn: refusing to submit to valid Church authority. 2. “None of the visionaries are nuns or priests, and they live in nice houses”- Of the many people I have included in this email, none of them are nuns and only a couple are priests. ”But I am not claiming to have seen Mary,” One may respond. What does that change? We claim knowledge of Truth; a Truth so glorious and immense that the slightest hint of it should be enough to propel a soul into a life of complete self sacrifice without the slightest hesitation. We receive the Holy Eucharist; a privilege that makes a Marian apparition sound like playing cards. Let we who are not cloistered nuns or monks dare not criticize the Medjugorje seers for doing as we ourselves do. 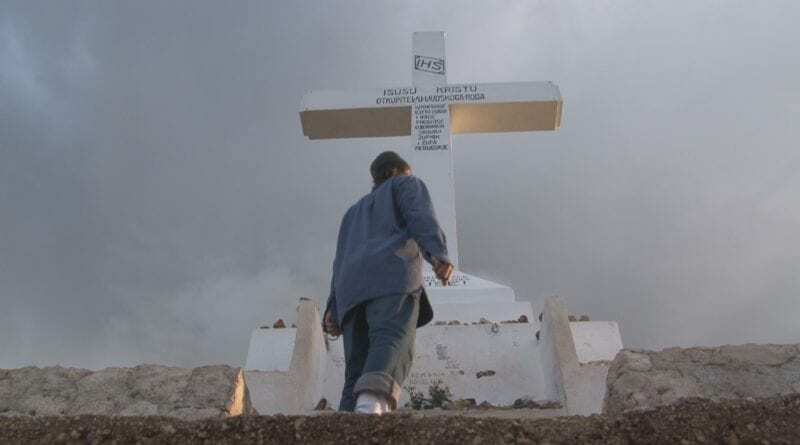 ← Signs: Is Medjugorje Connected to Fatima by Russia? …Is a “Great Prophecy” Unfolding? Haven’t “Venerable Pope John Paul II and Blessed Teresa of Calcutta” have been canonized? Thank you. 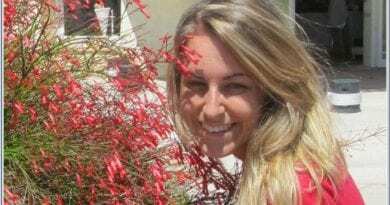 A wobdetful piece…exactly as I have always found Medjugorje. I am off to Medjugorje on Wednesday this week for my 6th visit. I have been following it and trying to live the messages since 1987.